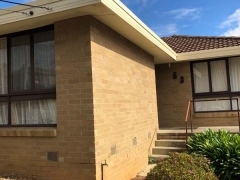 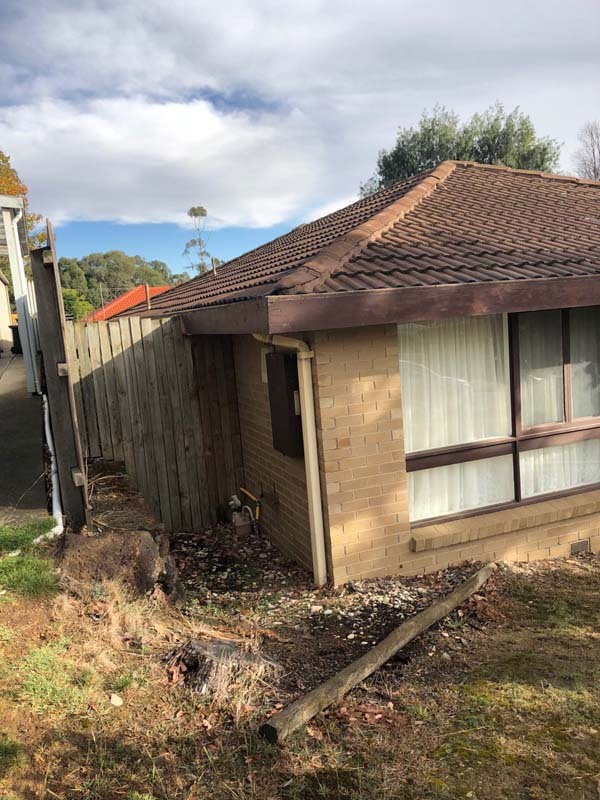 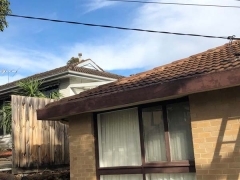 The team at Strong Life were called by the owners of this property in Watsonia to perform a FREE Assessment and quote for this property. 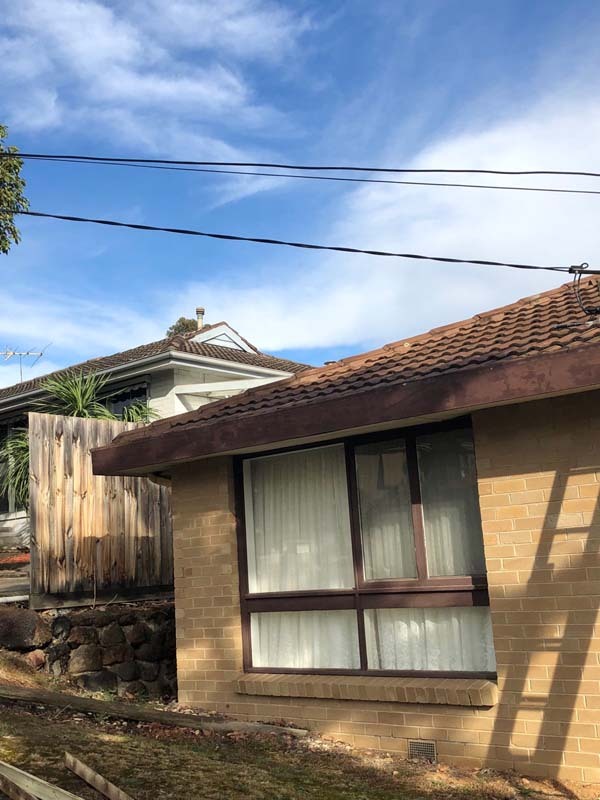 The owners of the property had concerns about the age of the fascia cover and capping and wanted a professional opinion. 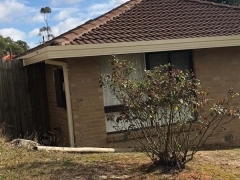 Our onsite team of professional guttering and roofing trades personnel booked a time with the owners after the initial call the owners had made to us. 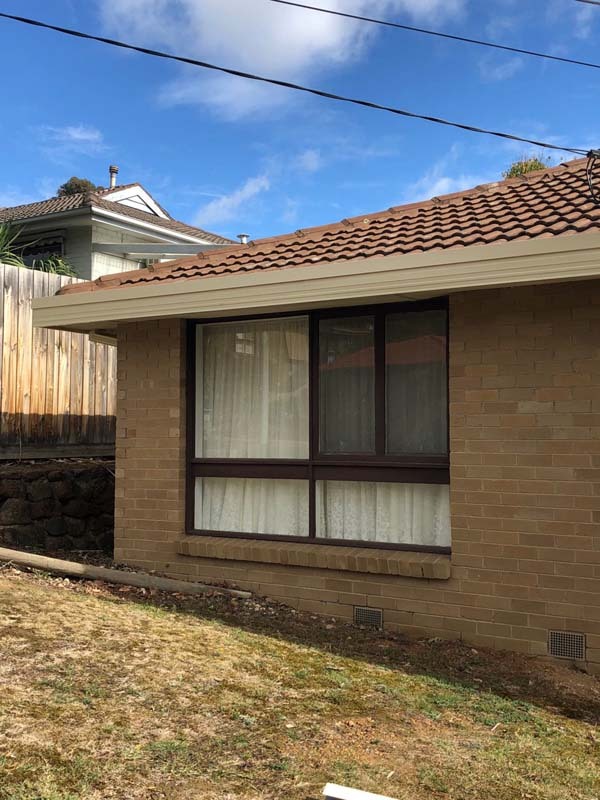 The original Colorbond light brown finish that was used on the fascia cover and capping was replaced with Colorbond material in a crème colour. 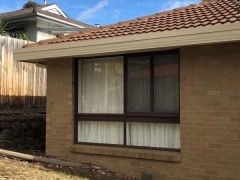 This colour changed provided the older style property with a new modern look and also enhanced it’s curb side appeal. 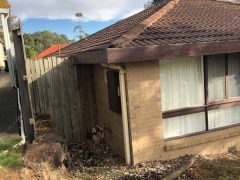 The installation team completed this work within the day and the process involved required; removal of the existing fascia cover and capping, installation of the new Colorbond replacement materials and removal of all waste. 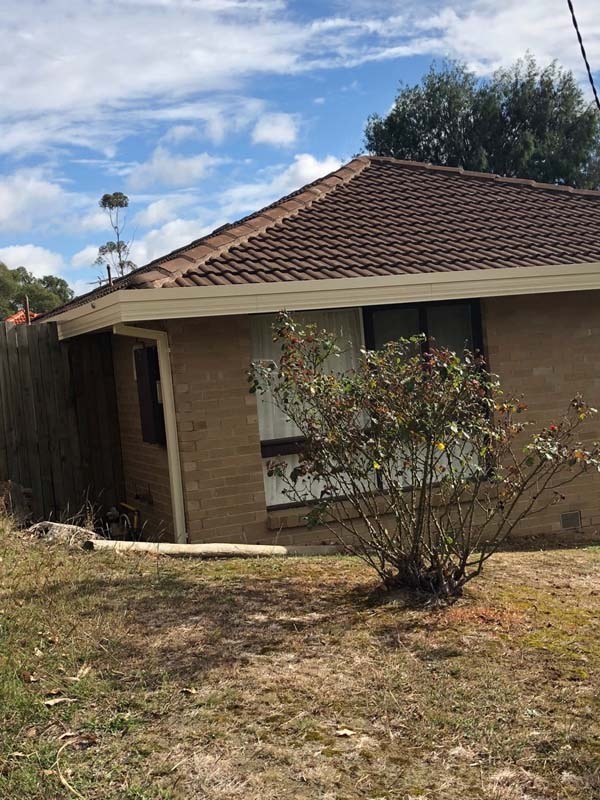 A follow up call was made after completion of the work and the property owners reported that they were pleased with the end result. 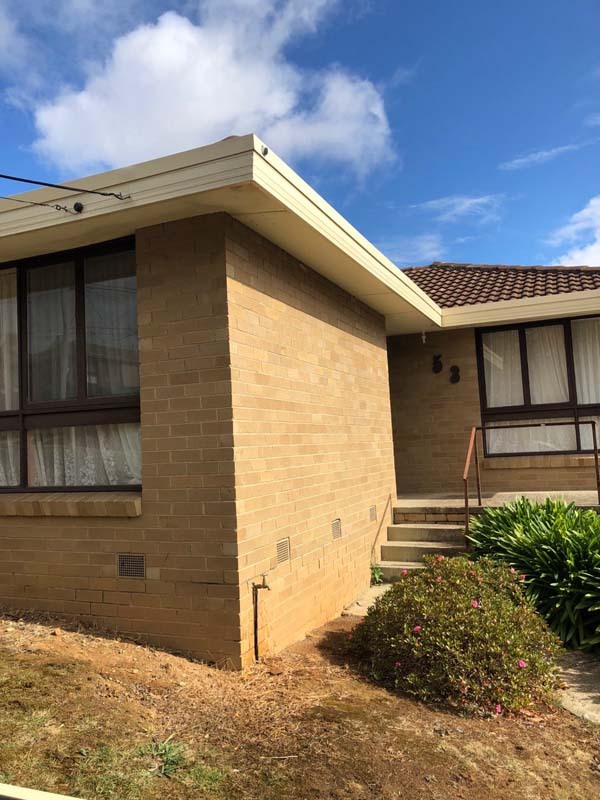 If any fascia cover and capping enquiries, you can contact us via our online enquiry form or call us directly on (03) 9310 4455.